Apply below for exclusive pre-market access to the latest products and services for RV Safety, Security, and Connectivity. The future is now for Smart RVs and you have the chance to get there before everybody else. 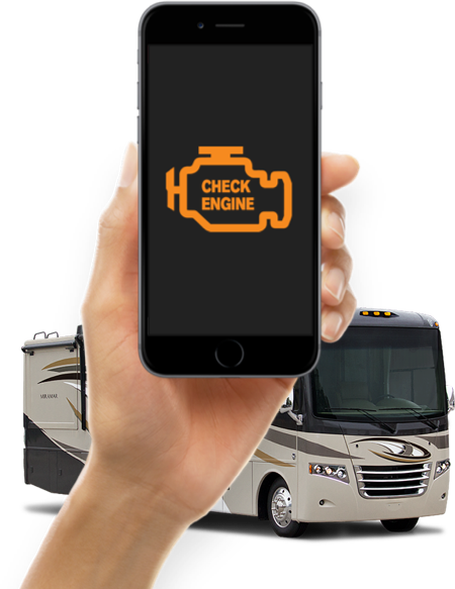 As motorhome community leaders, Road-iQ wants to connect with those who have an eye towards the innovative. If you consider yourself an early technology adopter and are interested in RV safety, security, and connectivity then you may be qualified to join our community. Do you live in an RV for business or leisure for at least 3 months per year? 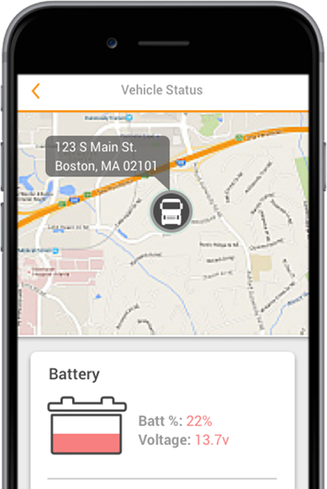 Do you lead the pack on getting the latest tech for your RV? Are you passionate about improving the RV experience for yourself and other RVers? Are you interested in learning more about the latest safety, security, and connectivity technologies for RVs? Invest yourself in our platform. Actively use our latest products. Depending on your qualifications, some purchases may be required (discounts apply). Commit to provide feedback in forum discussions, surveys, and 1 on 1 interviews. Share product performance data to help continually improve our products. Are you Interested in Pioneering the Future of the RV Industry?